Looking for whey protein to build bigger muscles? Her are the best food sources you should get. 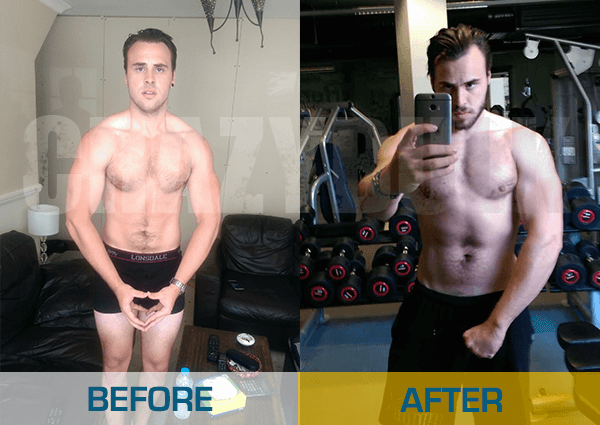 If you’re interested in building bigger muscles, then you may have heard or read about the importance of increasing your protein intake. When you work out, you cause microscopic tears in your muscle fibers. Your body reacts by rebuilding those tears using the protein in your body. But there are several types of protein, and they don’t offer the same exact benefits for muscle-building. Many consider whey protein (WP) the best type for building bigger muscles. It’s the better protein option compared casein because your body is able to absorb it more quickly. So you can consume it right after you work out, and your body can immediately use the protein to rebuild your muscles. Whey causes a huge and speedy increase in your blood amino-acid levels. That’s precisely what you need when you wish your body to repair your torn muscle fibers after you work out. It’s full of glutamine, which is the most plentiful amino acid in your muscles. It’s also full of BCAAs (branched-chain amino acids), so you can use whey as your pre-workout drink because it fuels your muscles when you work out. Now that you know that you need lots of whey protein for your muscle building workout, exactly where do you get it from? You can get it through supplements, which you can then mix in with your fruit shakes so you have a protein drink to supplement your work out. But you can also get whey protein from several types of natural food sources. This deserves the first mention on this list, simply because there’s no other natural food in the world that contains a higher concentration of whey than ricotta cheese. 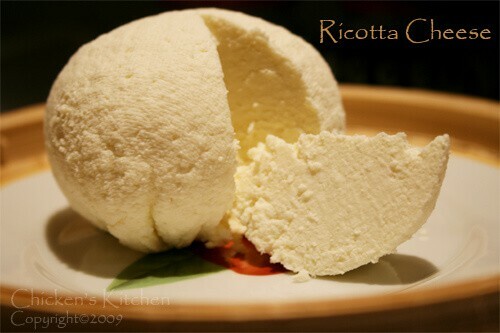 It’s understandable when you think about how ricotta cheese is made. When cheese is made, the process involves separating the curds from the whey. Traditionally, the cheese comes from the curds, and the cheese-makers just threw away the whey as some sort of waste product. However, ricotta cheese is made from concentrated whey. That’s why it contains the most whey out of all natural foods. Every cup of it gives you up to 28 grams of the whey protein. The main difference of this ricotta cheese from the powder variant is that with the powdered supplement the processing removes the fats and sugars from the whey. So to avoid the high saturated fats, you’ll want the ricotta cheese that’s labeled low-fat or partly skimmed. Yes, goats produce milk too. In fact, their milk offers a greater concentration of WP than what you get from your run of the mill cow’s milk. Fore very cup of goat’s milk you drink, you get about 8 grams of WP. The WP comes from the mammary glands, and it contains lactoferrin and immunoglobulins. 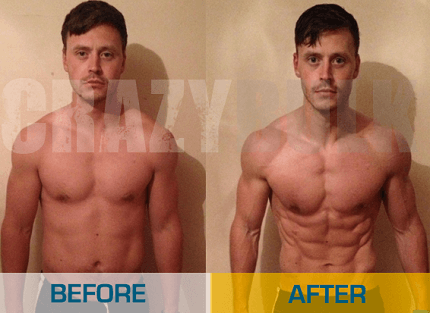 These WP products are much more easily digested by the human body. They also don’t any sort of allergic reaction or GI discomfort at all. That’s because the milk contains oligosaccharides, which are anti-inflammatory compounds so they of course ease inflammation. They also help with the intestinal digestion process. 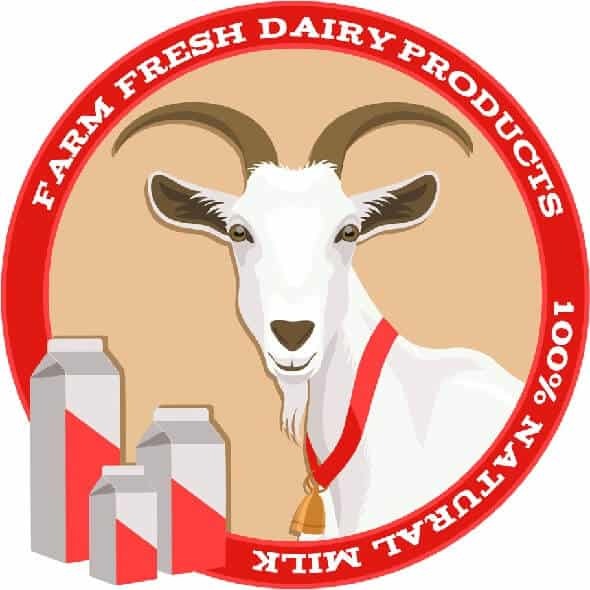 Goat’s milk isn’t as readily available as cow’s milk, but you should get it if you can find it. Aside from the higher WP concentration, you can also enjoy the lower amount of antibiotics, pesticides, and hormones in the milk. This should be high on any list of WP sources, since it’s so readily available. You can go to any supermarket in town and get it. It contains a nice amount of protein with 20% of it whey and the rest casein. The casein protein is slower to digest. So you basically get a lot of protein, even if most of it isn’t the whey variety. So why is this not at the top of the list? Simple: A huge portion of the human population has some form of lactose intolerance, and cow’s milk has lots of lactose. 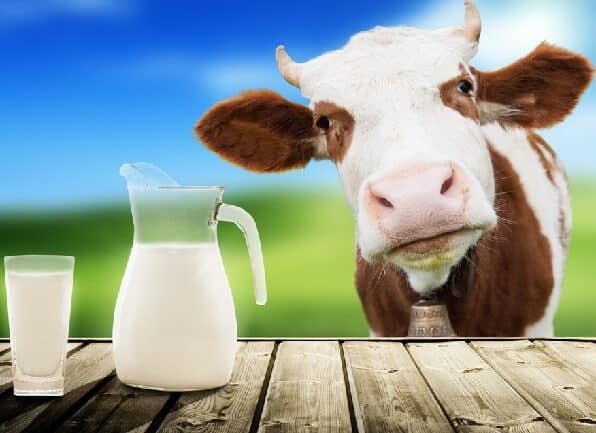 It’s estimated at about 65% of all people in the world are less able to digest lactose after growing out of infancy, so they may end up with various forms of GI discomfort after drinking cow’s milk. Among people of East Asian descent, up to 905 are lactose-intolerant to some degree. So if you’re able to digest lactose just fine, you should take advantage of your genetic blessing and enjoy cow’s milk. It’s certainly good for you, and it tastes great too. This is another obvious part of this list, for the simple reason that yogurt is made from milk. The protein didn’t disappear just because the milk became yogurt. You’ll get about 13 grams of WP for every cup of yogurt. What’s great about this product is that aside from the proteins you also get the benefits of the probiotics it contains. These are good bacteria that help promote digestion. These bacteria also help you lose weight by changing how your body absorbs fat during the digestive process. Just make sure you get the plain unsweetened yogurt, because the sweetened version will just pack in the calories and that won’t help your weight loss efforts. This is a kind of cheese made from the milk and whey that come from goats or sheep, or even a combination of both animals. Usually, it’s 70% milk and 30% whey. 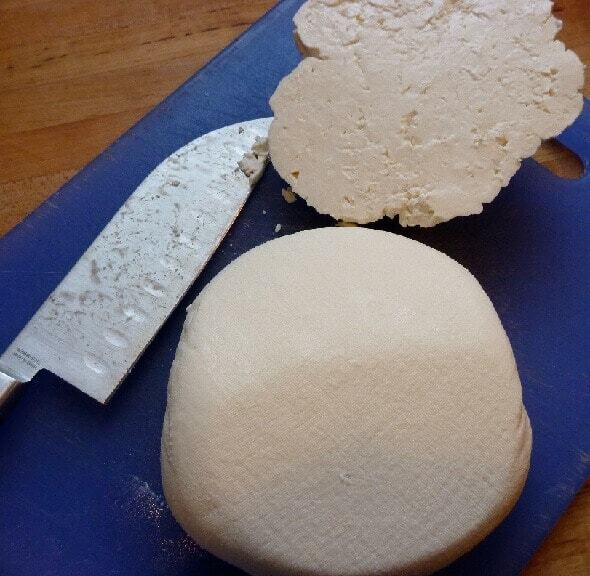 The way it’s made is somewhat like ricotta cheese, though in general the mizithra is a dryer type of cheese. In the early stages, it’s called fresh or sweet mizithra, and it’s often baked in pies. However, when coarse salt is rubbed into the sweet mizithra and then the whole thing is aged, it becomes sour mizithra (xynomizithra). The longer the cheese has been aged, the sourer, saltier, and denser it becomes. If it’s been aged long enough, then it can become an extremely dense hard white cheese that can be used for fine grating. This is known as dried or hard mizithra (anthotyro xero). You know this has whey in it if you’re from Norway. That’s because the name mysost is just the Norwegian word for “whey cheese”. In Norway, it’s made from caramelized cow’s milk whey. Usually, this is the left over whey that’s left when they make their regular curd cheese. It’s slightly brown in color and smooth, with a taste that’s sweet, salty, and sour. You can add some ground cinnamon to it so you can get a bit of a nutty flavor. Try this with your morning toast with coffee, and you can find out why so many people in Norway like it. Just in case you’re intimidated by the spelling and you don’t know how to pronounce it, it’s pronounced as “YAY-toast” in the US. If you want a more authentic Scandinavian sound, then you say “yed-OOST”. It’s made just like mysost cheese, except that Gjetost means “goat cheese” in Norwegian. That’s its name because instead of using caramelized cow’s milk whey, this time they used goat’s milk whey. They take a lot of time heating the whey, cream and milk until the milk sugars are caramelized. That’s why it tastes sweet like caramel. The texture is like that of dense and buttery fudge. It’s rich and delicious, and it lingers in your palate for quite a while. It’s like the peanut butter equivalent of cheese because it has a tendency to stick to the roof of your mouth. While it is very sweet, at the finish you can get a slight hint of acidity that makes you aware that this is still cheese you’re munching on. It’s a great favorite of Norwegian skiers. Now this means “true (or pure) goat’s cheese”, which makes it a bit different from the Gjetost variety. This time, it’s not mixed with milk at all. Its’ made from 100% goat’s whey, so obviously you know what kind of protein you get from this. It has a bit of a caramel taste, and it contains almost no fat at all. Its texture is quite firm. You can use thin slices of this on your biscuits and breads when you’re having breakfast or a snack. Or you can much on cubes of it when you’re hiking. In Norway, it’s a favorite snack of hikers. Some breads use whey, and if you like making bread for yourself then you can just substitute whey for the water or milk in your recipe. Just note that this use of whey in bread tends to result in rather vigorous rising. During the proofing process, you will also get this terrific yeast-like smell from the dough that resembles beer quite a bit. It’ll make your kitchen smell like a brewery. 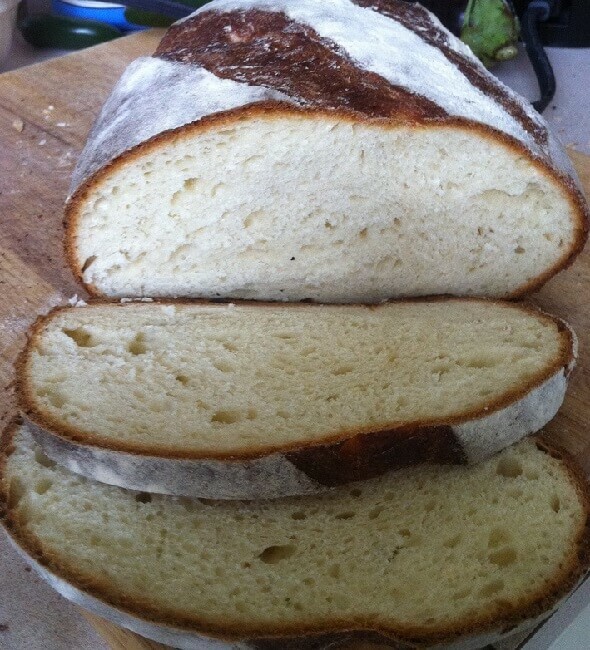 The resulting bread tends to have a more balloon-like shape, and the whey tends to provide it with a somewhat sourdough flavor. If you like cereal in the morning, then why not whey cereal? You can try products like Protein Cereal from Naked Nutrition, which uses grass-fed whey from pasture-fed cows’ milk. It also contains organic tapioca starch for more sources of protein. This contains 15 grams of protein and 3.5 grams of BCAAs, and just 110 calories per pack. It also doesn’t contain soy, gluten, or any sort of growth hormone. 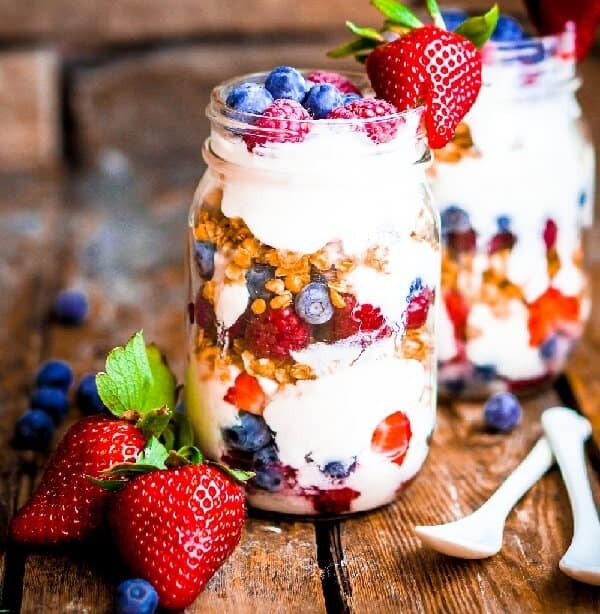 Add some berries to it, and it’s fantastic as breakfast or even as a snack before bedtime. You can also enjoy it with a handful of pistachios or almonds. You can add whey protein powder and/or low fat yogurt to your oatmeal, but you can get this whey oatmeal combo ready made with some choice products in the grocery. One example of this is Whey & Oats from Optimum Nutrition, with premium WP, complex carbs from the whole oats, and lots of fiber. Available flavors include blueberry muffin, chocolate glazed donut, and vanilla almond pastry. Again, you can make your own whey pancakes, simply by putting in some whey powder in your pancakes. You can also use Greek yogurt instead of buttermilk in your recipe. But there are also ready-made products such as Take-A-Whey Protein Pancake that offers 14 grams of protein per serving, and each container offers 20 servings. All you need to do is to mix one scoop of it with 150 ml of water, and that’s enough for 2 pancakes. You can also add 1 or 2 eggs with your scoop, and that gives you even more protein plus it’s more delicious too. You can buy these from cheese makers, and the butter is just as good as regular butter. After these cheese makers complete the process of making their cheese, they end up with liquid whey as a leftover. They then remove the butter fat from the whey, and this butter fat is then pasteurized and churned. They add some salt to enhance the flavor, and also to help preserve the cheese. It can be astonishing to realize just how much whey cream butter is wasted by many cheese makers, and so it’s a great idea to support the avoidance of waste by buying this type of butter. Now only can you enjoy the buttery taste, but then the whey offers the protein you need for your muscle-building efforts. It’s true that some people consider these things as supplements and not as actual food. But you open a package of it, bite into, chew, and swallow. That seems to fit the definition of food right there. These bars offer whey protein, and if you pick the right ones they can taste great. When you’re jonesing for a snack before or after you work out, these things are great. Admittedly, it’s a rather limited list compared to all the natural food sources of protein available today. That’s why you may want to consider buying whey protein powder instead. Sprinkle them in your shakes and other dishes, and you can enjoy your WP in a wider variety of foods than ever before.